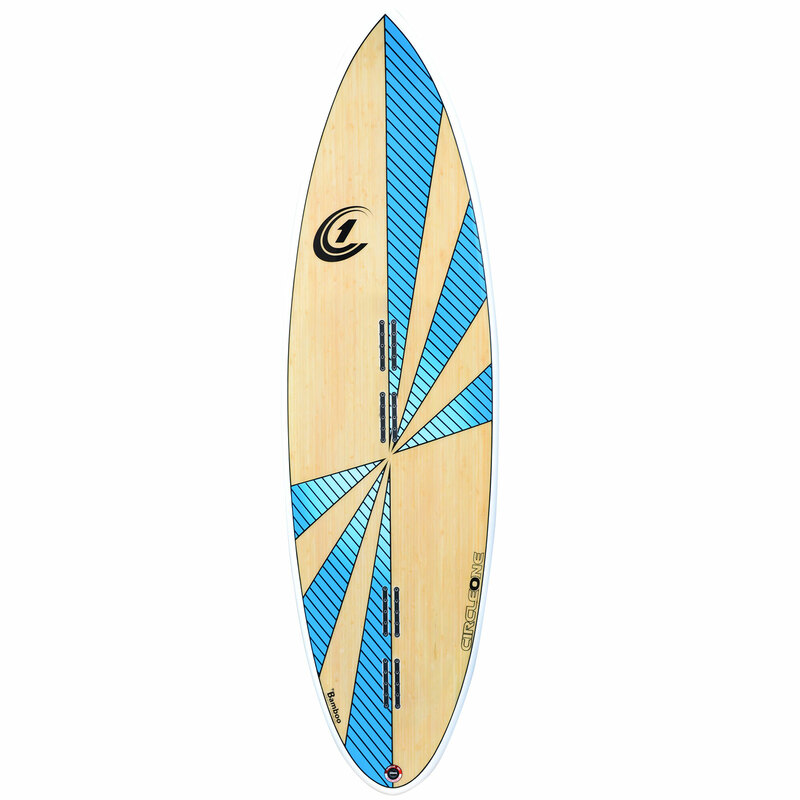 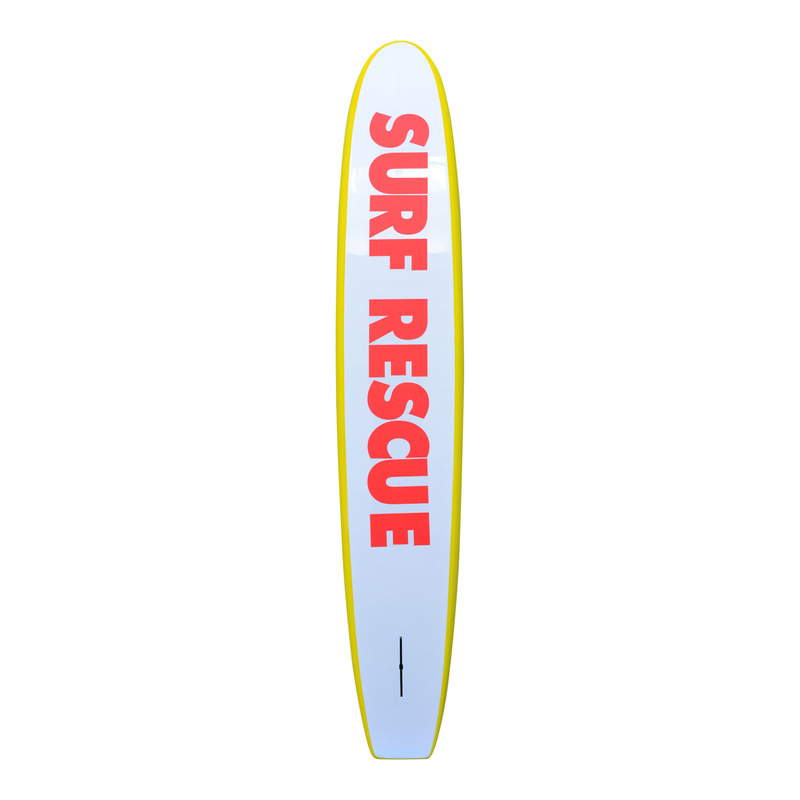 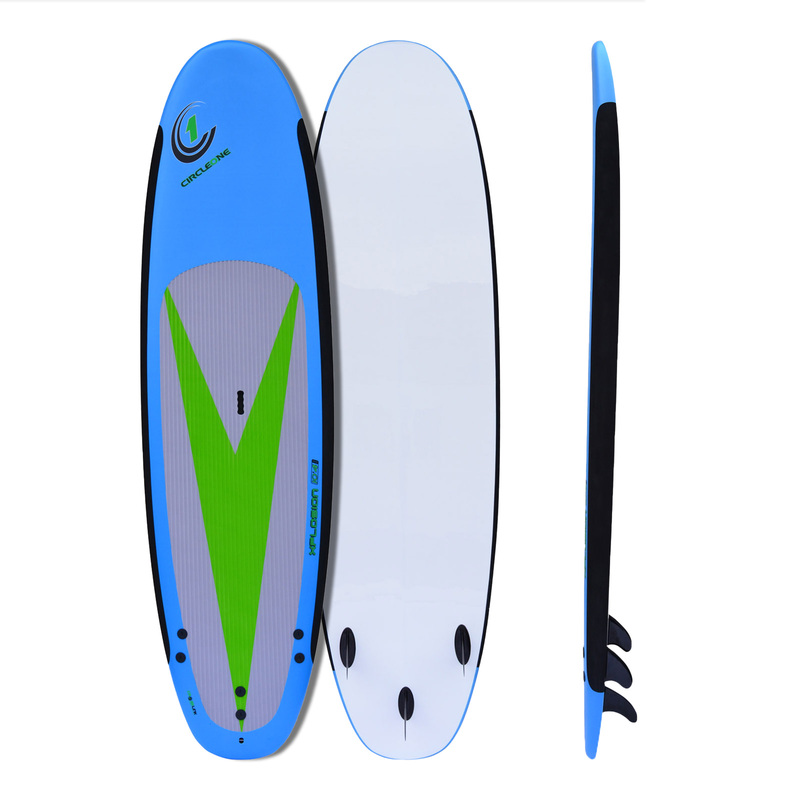 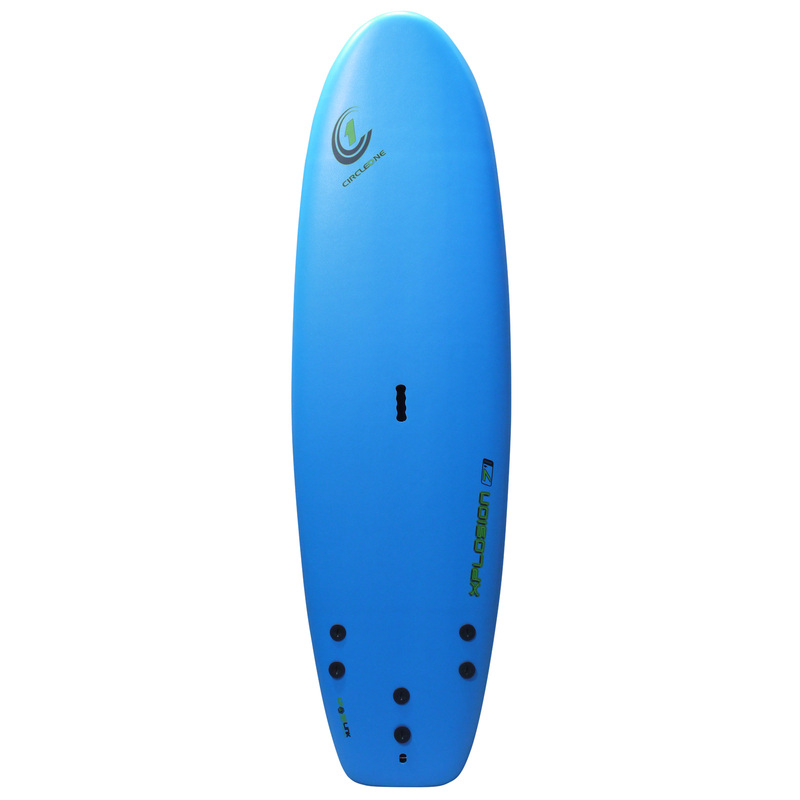 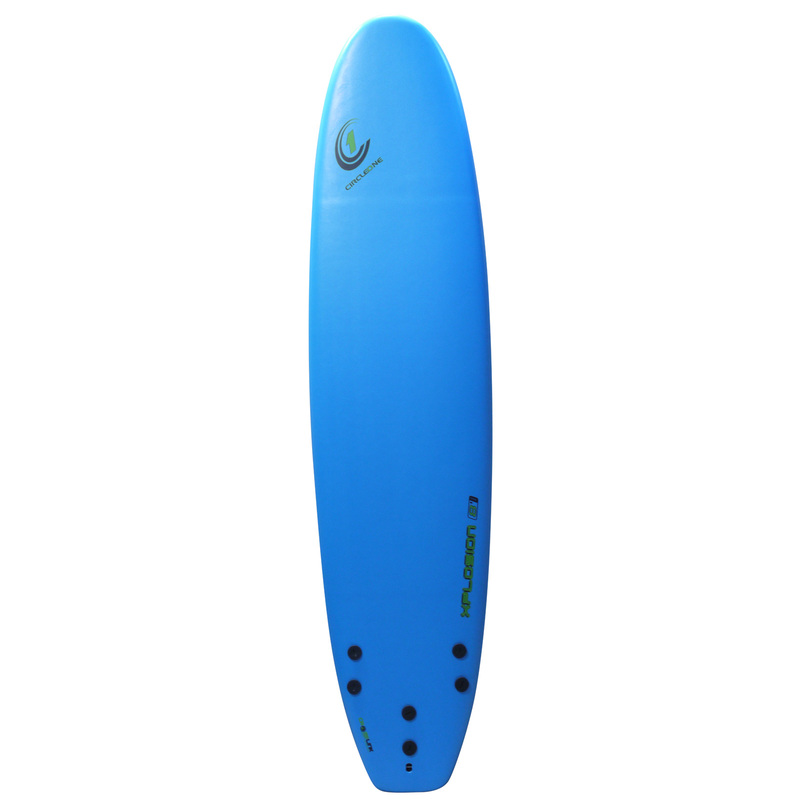 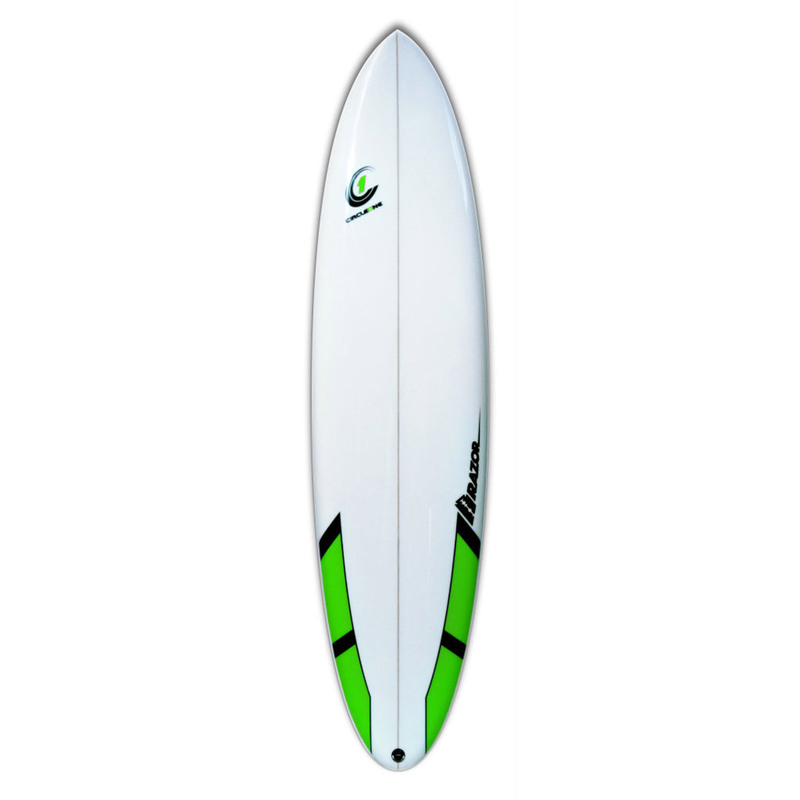 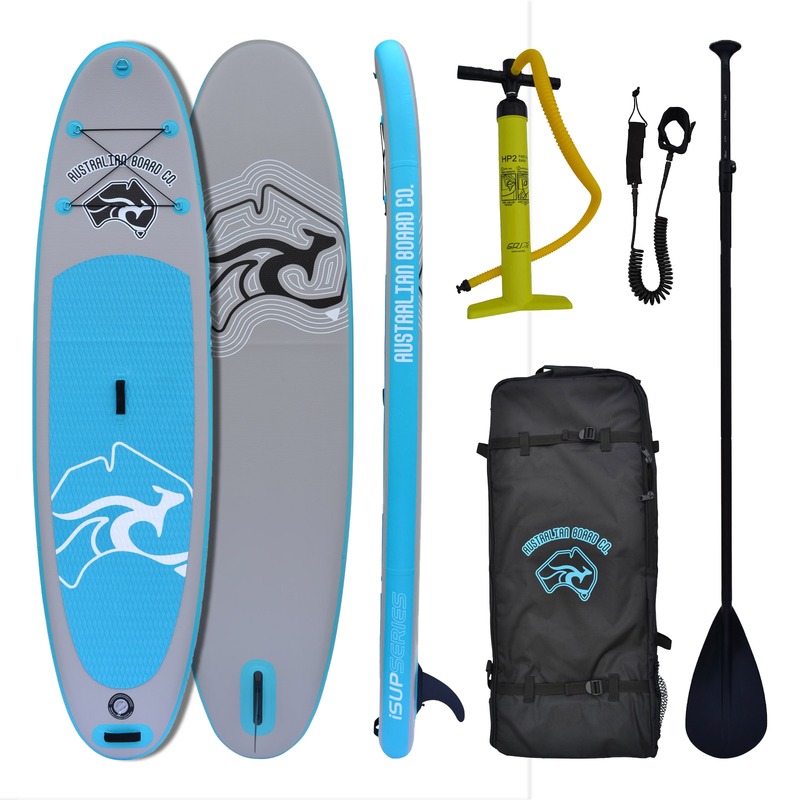 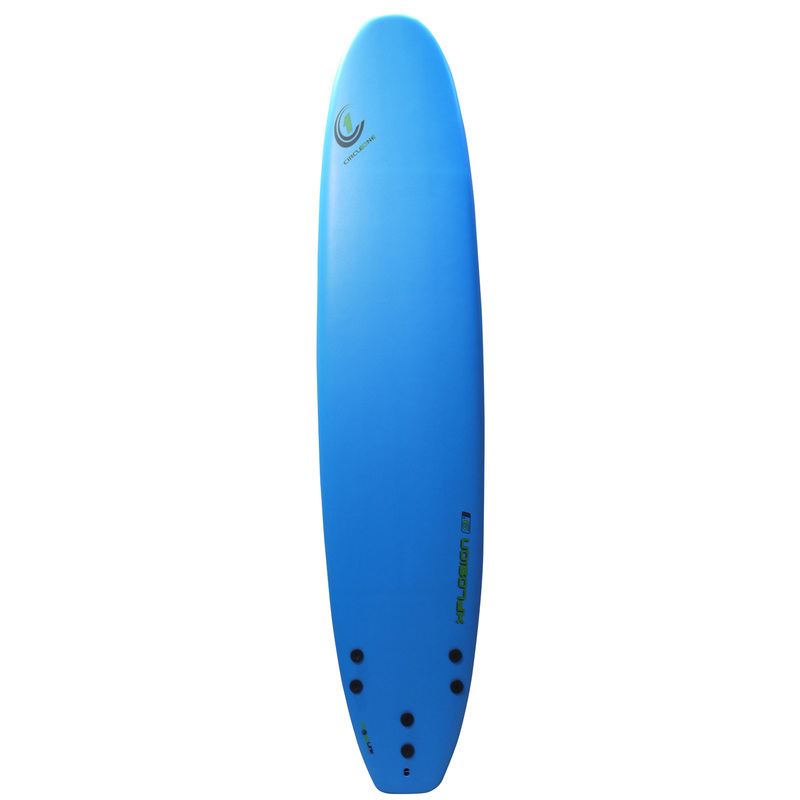 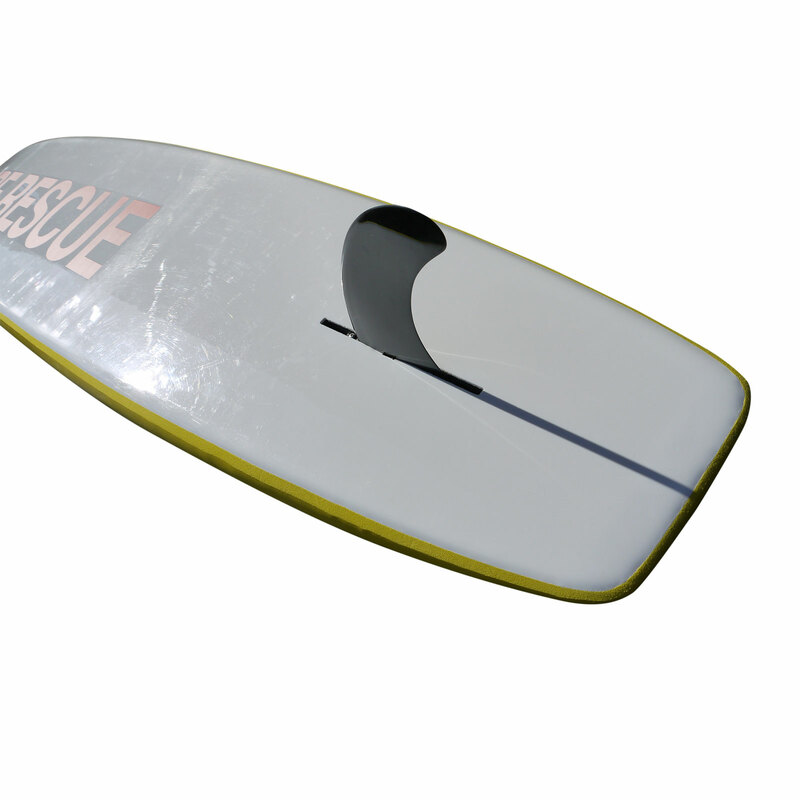 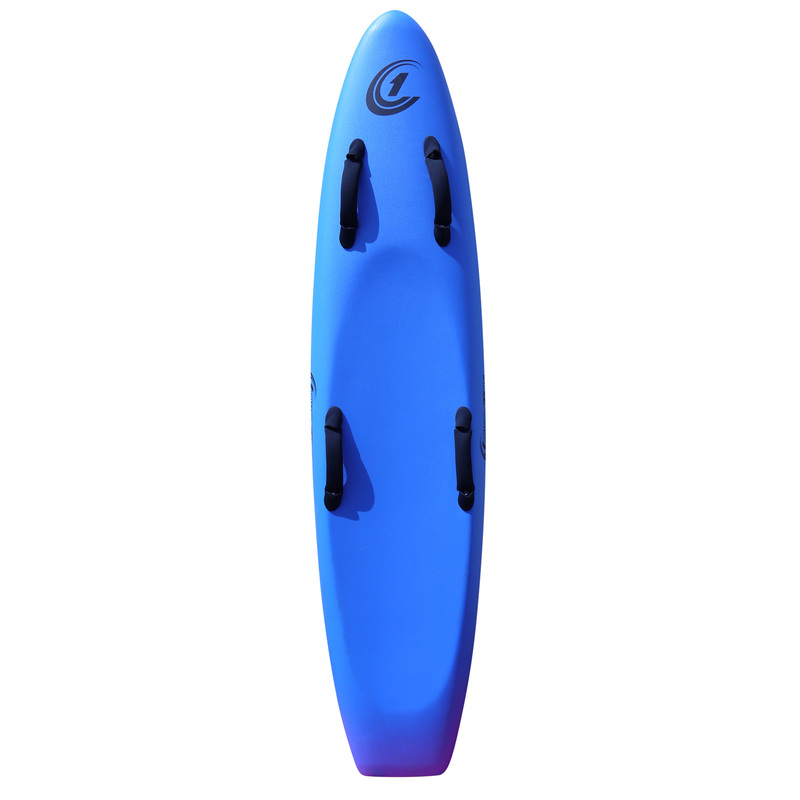 The Soft Top Rescue Board is ideal for patrols and rescues as the robust yet light construction makes this board manageable both in and out of the water. 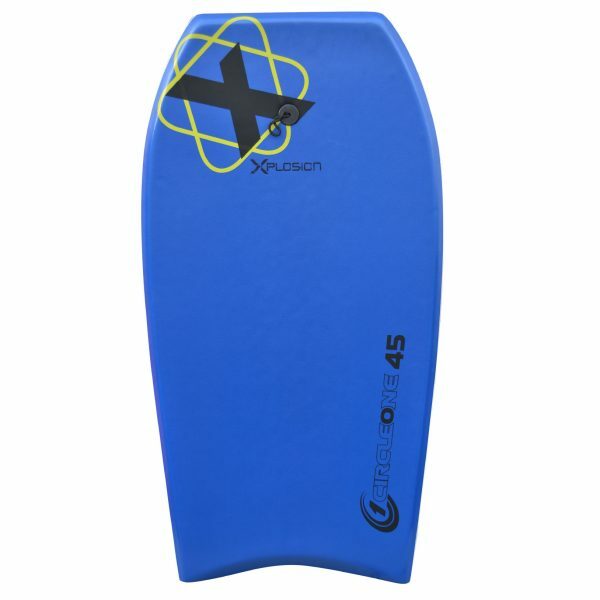 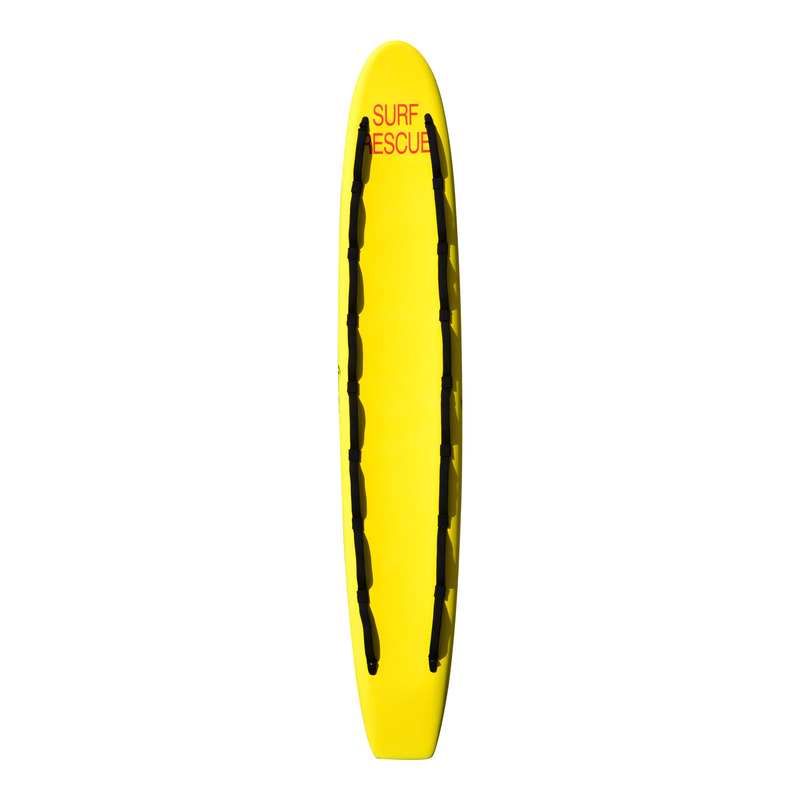 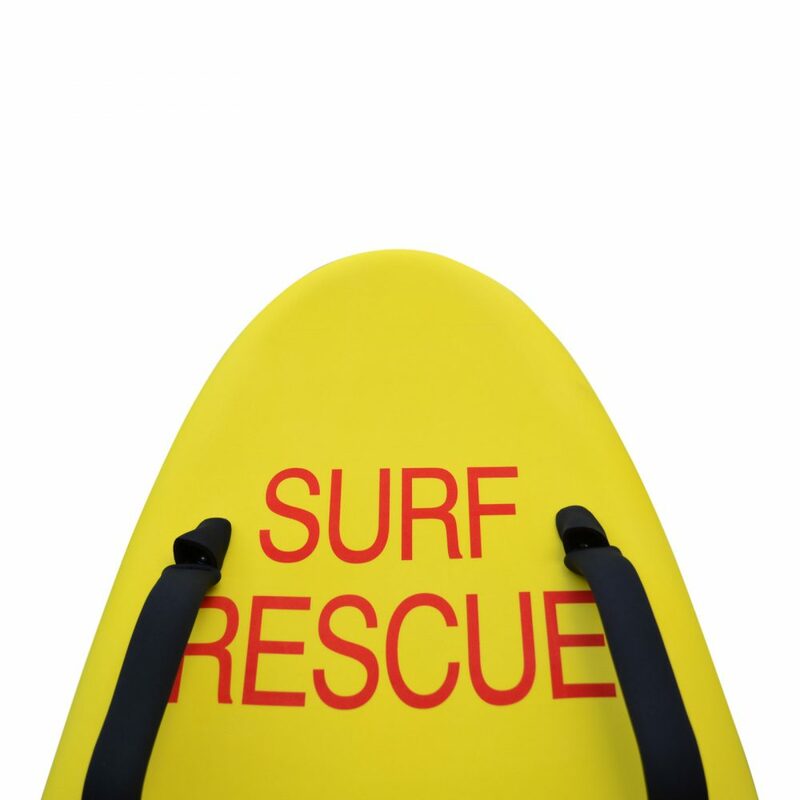 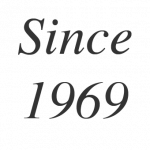 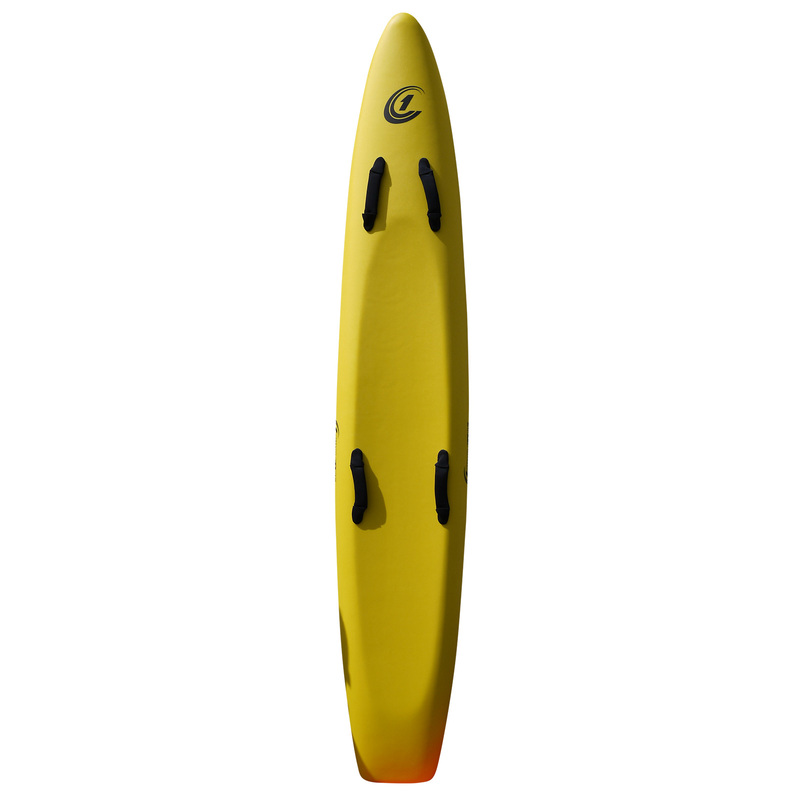 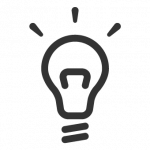 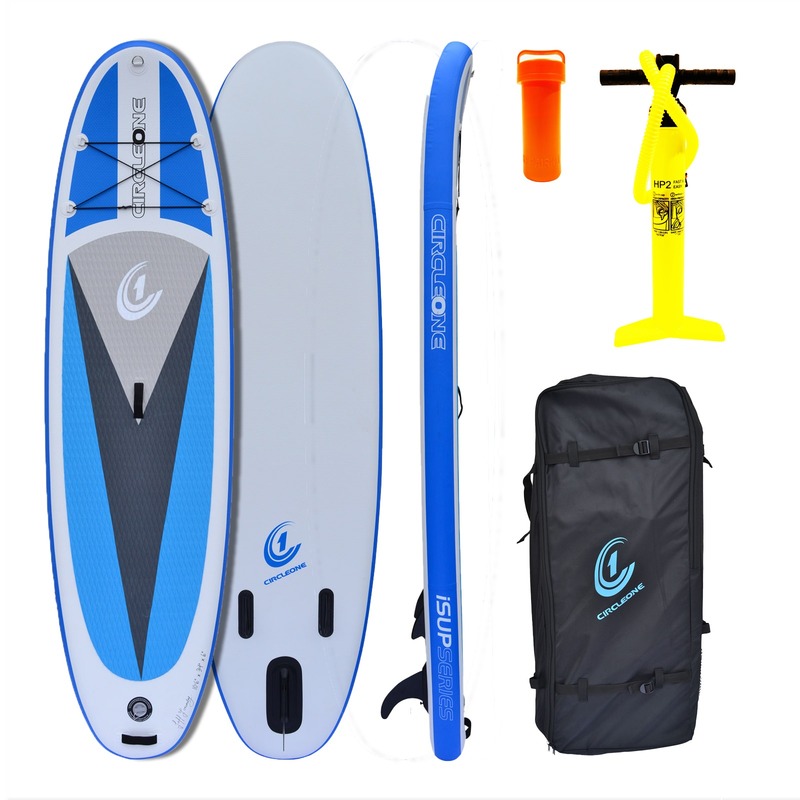 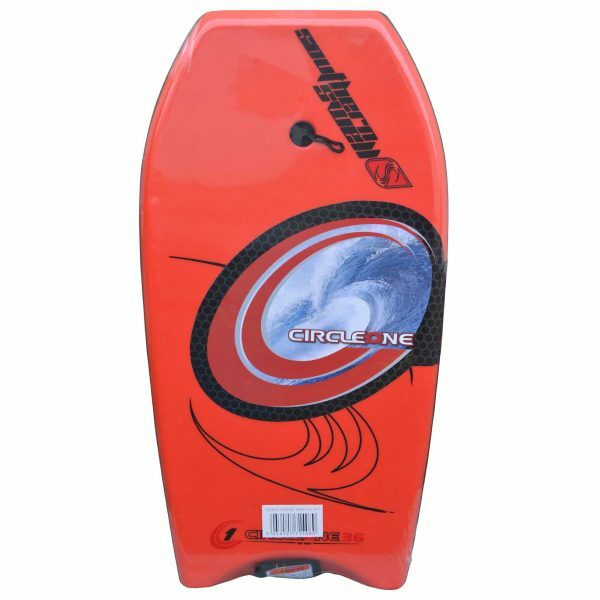 Trusted by many Surf Lifesaving Clubs and Patrols, this is an indispensable safety item that conforms to Australian Surf Lifesaving specifications. 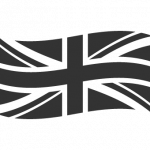 SLS Clubs and Trade please call to discuss requirements.